Let the weekend begin! It’s going to be a whirlwind weekend wedding for actor George Clooney and his fiancé Amal Alamuddin. The couple are expected to exchange vows in one of the world’s most romantic settings….Venice! The floating city is abuzz as the guests are arriving and the wedding decor is being put into place for this weekend’s black-tie affair. Venice’s luxurious five star Hotel Cipriani and seven star Aman Canal Grande are preparing for a celebratory weekend as they will both host a variety of wedding festivities. The stunning, 79 room Hotel Cipriani is also hosting Alamuddin’s family. Ex-Rome mayor and Clooney pal, Walter Veltroni is set to perform the official wedding duties in his role as the “celebrant” at the ceremony. Italian chef Riccardo De Pra, famous for his signature pairing of European and Asian cuisines, will create a five course banquet for the couple and their guests to feast upon. 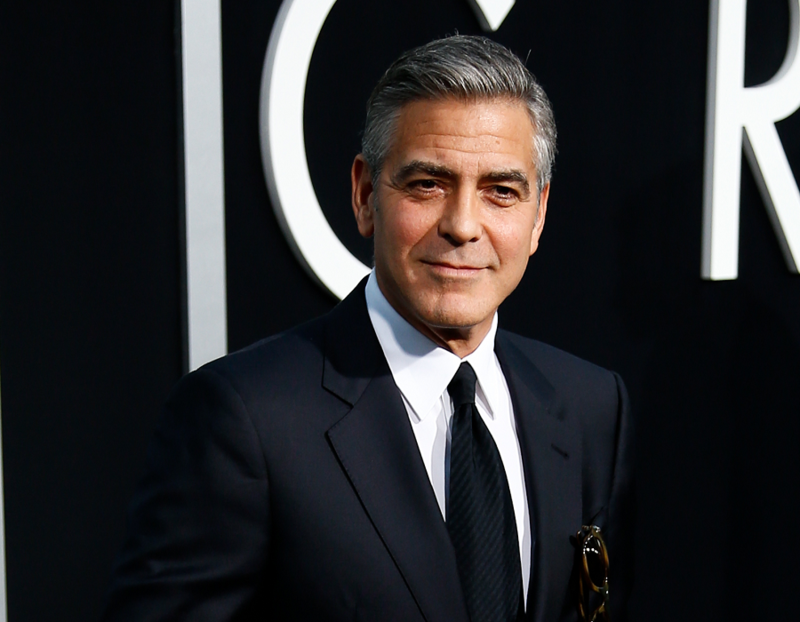 Clooney and Alamuddin’s guest list is a star-studded one with big-names anticipated to jet in for the nuptials such as Bono, Cindy Crawford and her husband Rande Gerber as well as Matt Damon and his wife, Luciana to name a few. 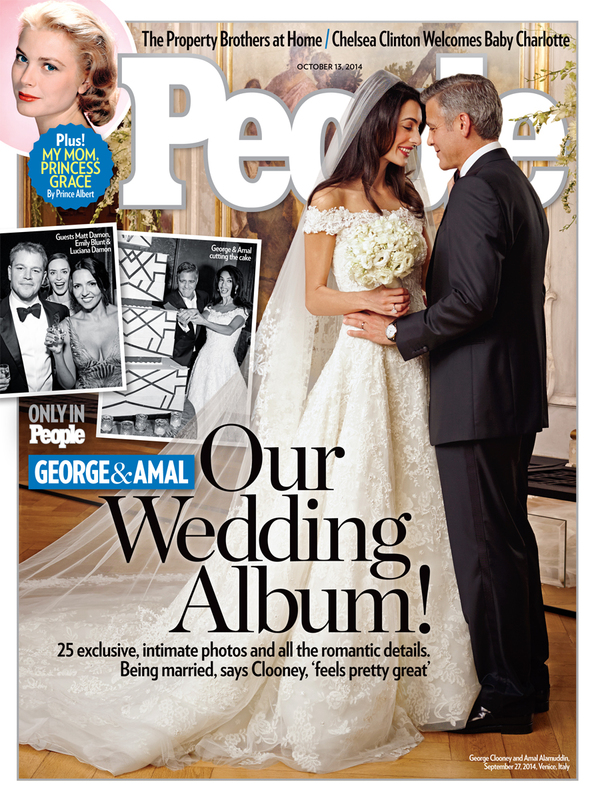 George Clooney Officially Weds Amal Alamuddin!